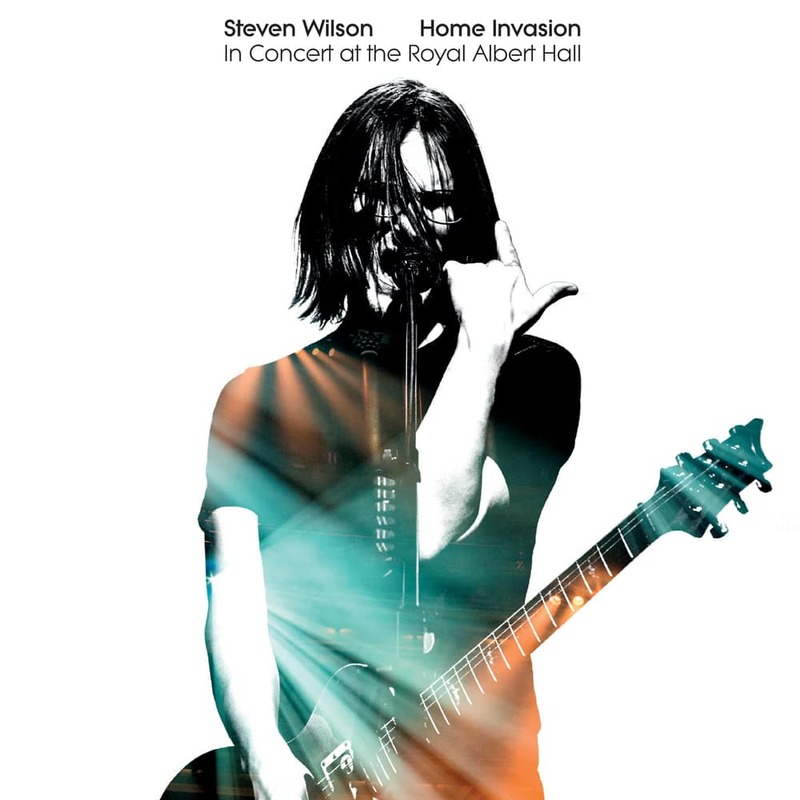 At the end of March 2018, the four times Grammy-nominated Wilson played a sell-out three night residency at one of the world’s most iconic venues: London’s Royal Albert Hall. Home Invasion captures the full soundtrack of the last night of this series. Coming at the tail end of a lengthy European tour, these concerts were the crowning achievement of an incredible seven-month period that began with the release of Wilson’s fifth album, The Bone, described as “His best and most complete solo album yet” by Classic Rock. Released in August 2017, The Bone charted at No 3 in the UK and went top 10 all over Europe, rapidly becoming the biggest selling record in Wilson’s singular thirty-year recording career.